It might not seem apparent at first when looking at the price of the new iPhone X or iMac, but Apple wasn’t always a company maniacally focused on high-margin products. Way back when, Macs were first released they were priced closer to the PC market’s average, something that’s changed considerably over the last few years. Their products were also aimed more toward schools and educational applications, but they’ve veered away from that tradition over the last decade. In a bid to reverse that, Apple will be releasing a low-cost iPad specifically aimed at schools, students, and teachers. Mac software provides a lot of potential educational value, but the hardware has become prohibitively expensive to the point where Google and Microsoft dominate in the educational arena. The unveiling of their entire strategy for their tablet range happened at an event in Chicago, where they created classroom settings to show off their software, like the Classroom app, which gives teachers the ability to coordinate activities between multiple devices; along with the iTunes U app that allows teachers to post lessons, assignments, and marks online. 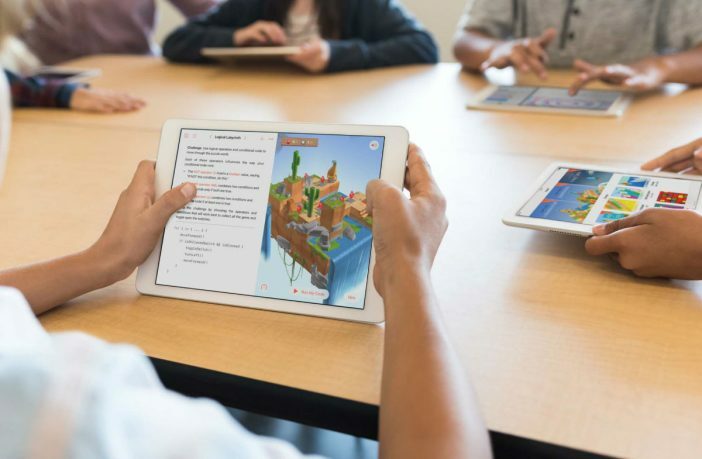 Apple is working on expanding the utility of existing education-centred software, as well as creating new software to add to its offerings. A study by FutureSource Consulting revealed that devices running Google software held close to 60% of the market for tablets used from nursery schools to high schools in the States – a number that Apple is going to look to decrease significantly with their cheaper iPads. 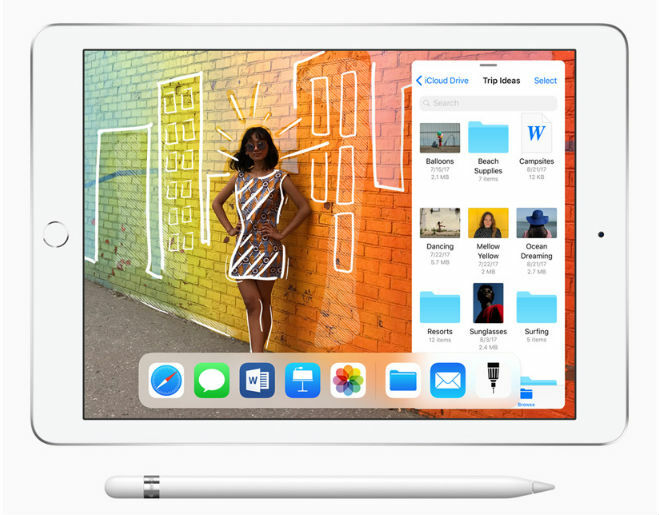 In terms of tech, the lower cost iPad still has a 9.7-in screen, the same cameras, touch ID sensor – but it’s added Apple Pencil support as well as moving up to the A10 processor chipset. The majority of the features are familiar from other iPad models, so the technology isn’t really the emphasis here – the strategy to appeal more to the educational market is. Its retail price is around $299 (around R3,600) stateside, and we’ll need to wait a while to get precise pricing info for the South African market, but this attempt by Apple to get their products into a broader range of environments is a good shift, albeit slightly late. Want to shop iPads? Hit the button below to find an iPad that fits your budget!